A review of the Colgate ProClinical C600 toothbrush. Family_Furie recent joined the Bzz campaign for the Colgate ProClinical C600 toothbrush (which we received free). So what makes a £97.49 toothbrush worth £97.49? Bzz Campaign for Handy Cans. 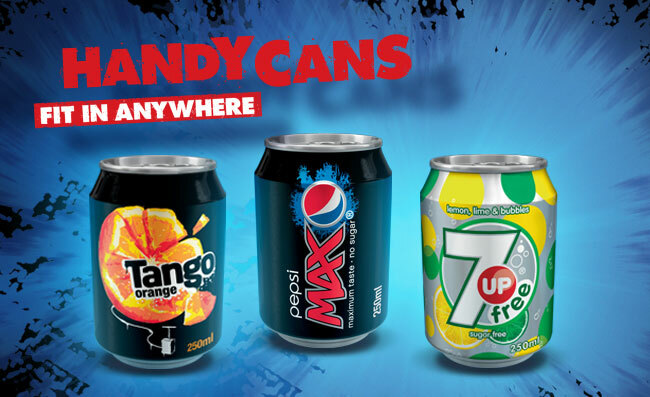 The new handy cans are a smaller 250ml can of drink (Pepsi Max, Tango or 7UP). How are they? What is a “Bzz Agent” and what is this Bzz Blog all about? Bzz is a company that operates a “word of mouth” system for goods and products. Next Generation Console Reviews – All in one. Game Dev Tycoon gives pirates a taste of their own medicine.